Having started the 2019 season following a run of bad luck in 2018, an engine failure on the first lap of qualifying meant an impromptu change before racing was even underway, from which the Surrey-based driver battled his way up from the back of the the grid to finish a spectacular fourth. 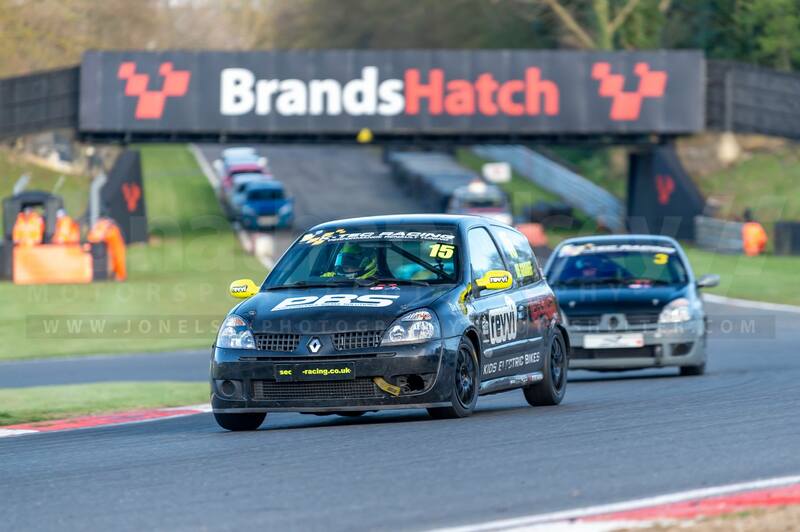 This performance was only bettered in race two, where he went on to take his first victory of the season against serious competition at the front of the Clio grid. Read more about the prizes on offer and eligible events here.